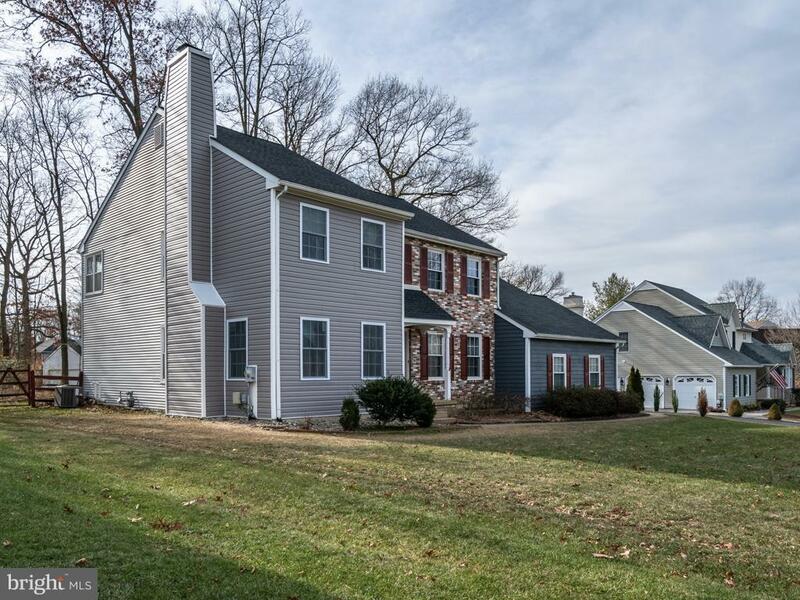 Totally renovated in the last five years and within the last few months all stucco removed, new siding and some new windows in this beautiful four bedroom, 2.5 bath Colonial with updates throughout. 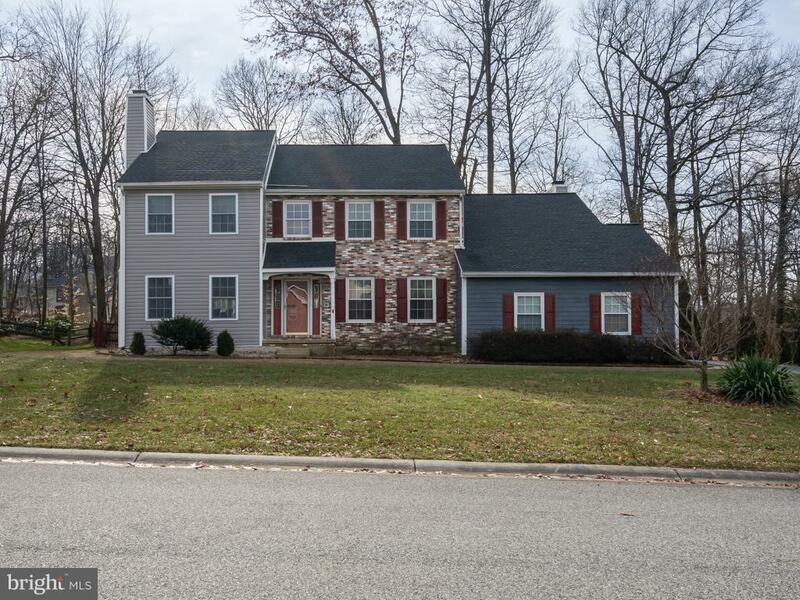 This home has new hardwoods throughout, cherry kitchen with granite counters, two working fireplaces, large kitchen overlooking the family room with cathedral ceiling and a separate office on the first floor. The master bath is four piece with a jet soaking tub. Also for added living space is the finished basement with additional bedroom/office. 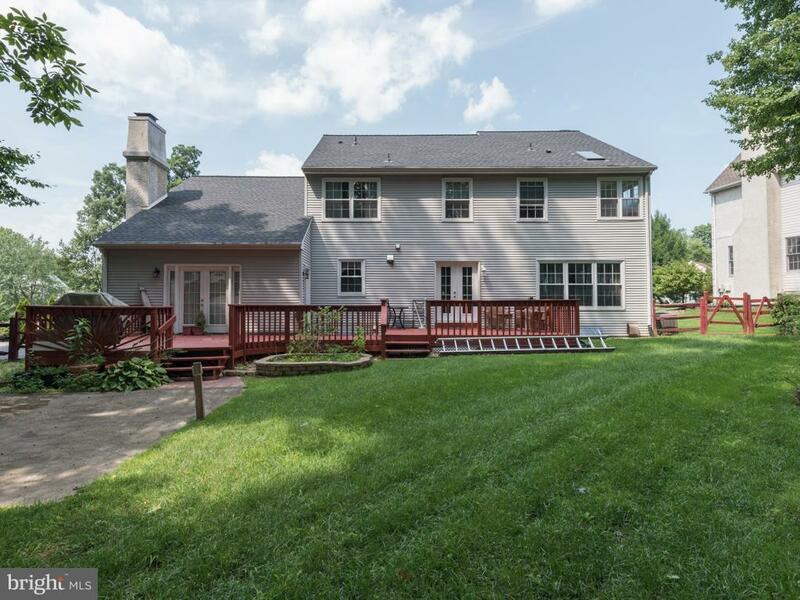 Enjoy relaxing and grilling in the warmer weather on the large rear deck. Truly a gem. 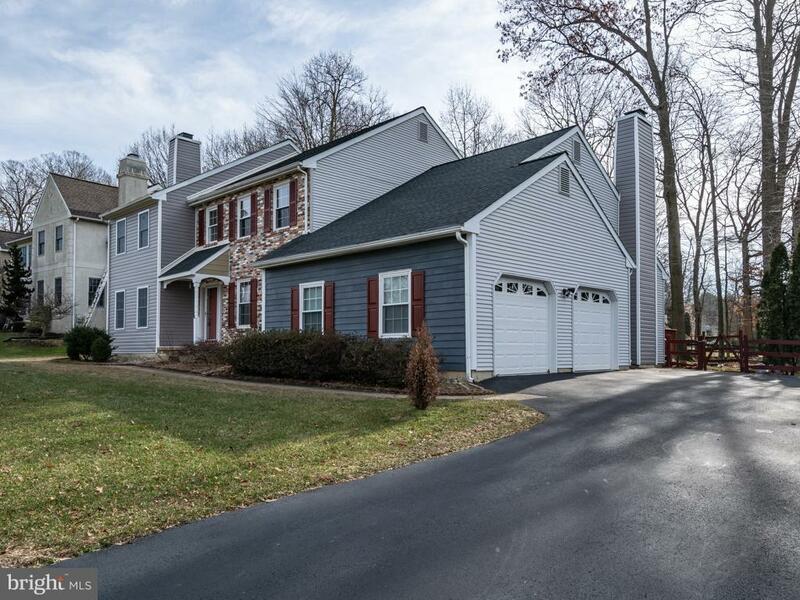 Situated minutes to I-95, University of Delaware and Maryland State line. Basement has no egress and was not finished with permit and none will be provided.